Because of YOU, Save Nosey Now Inc can help send captive North American Elephants in Circuses and Zoos to true Sanctuaries. For Giving Tuesday … elephant lovers everywhere will get together to help give freedom to captive North American circus and zoo elephants. Every captive Elephant deserves FREEDOM! You can show your support for Save Nosey Now, Inc. (a non-profit organization providing education, intervention, and litigation that will ultimately lead to sanctuary for captive North American elephants in circuses and zoos.) by making a donation to help bring Nosey the Elephant and all other captive North American elephants home to a sanctuary. Help us help Nosey and all the other North American elephants in need of freedom from their captors! Scroll down and CLICK “DONATE” now to make a difference in their lives, to finally let them be FREE. Thank you in advance for supporting Save Nosey Now on #GivingTuesday and helping us with this important work! 1) Click on the DONATE button to MAKE A ONE-TIME GIFT securely through PayPal or credit card. 2) Click on the SUBSCRIBE button to MAKE A RECURRING MONTHLY GIFT of $10 (can be cancelled at anytime). Contact us for other giving options. Thank you! 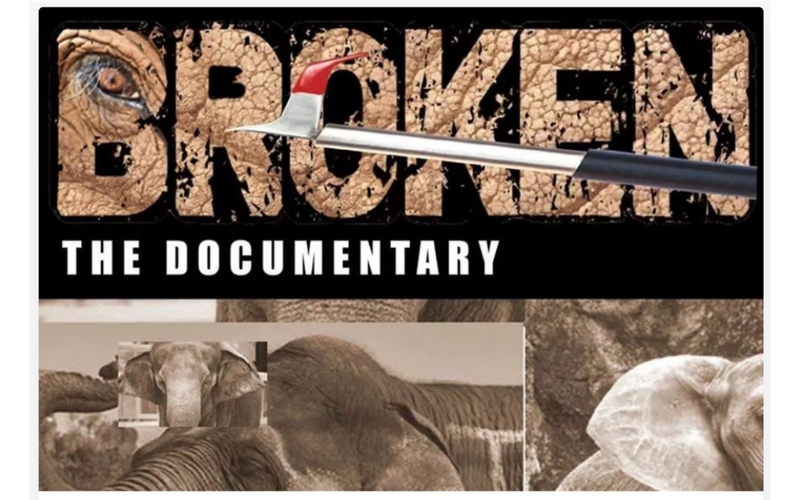 Save Nosey Now, Inc., is an all-volunteer 501(c)(3) charitable organization (EIN 82-0815762). Your donations are tax deductible to the extent allowed by law. 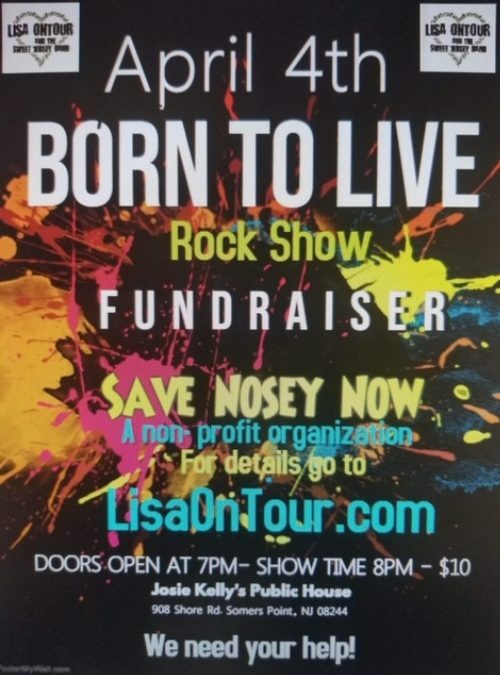 A COPY OF THE OFFICIAL REGISTRATION AND FINANCIAL INFORMATION FOR SAVE NOSEY NOW, INC., A FLORIDA-BASED NONPROFIT CORPORATION (REGISTRATION NO. CH51906), MAY BE OBTAINED FROM THE DIVISION OF CONSUMER SERVICES BY CALLING TOLL-FREE 1-800-HELP-FLA (435-7352) WITHIN THE STATE OR VISITING THEIR WEBSITE HERE. REGISTRATION DOES NOT IMPLY ENDORSEMENT, APPROVAL, OR RECOMMENDATION BY THE STATE. November 2017: Donations to Save Nosey Now, Inc. are currently being used to ensure that Nosey REMAINS in sanctuary and is not returned to the Liebels. Save Nosey Now is not a party to the seizure case in Alabama. However, your gift will support the presence of our legal team at the hearing, as well as our ongoing efforts to ensure that the state of Florida does NOT restore the Liebels’ license. Thank you!